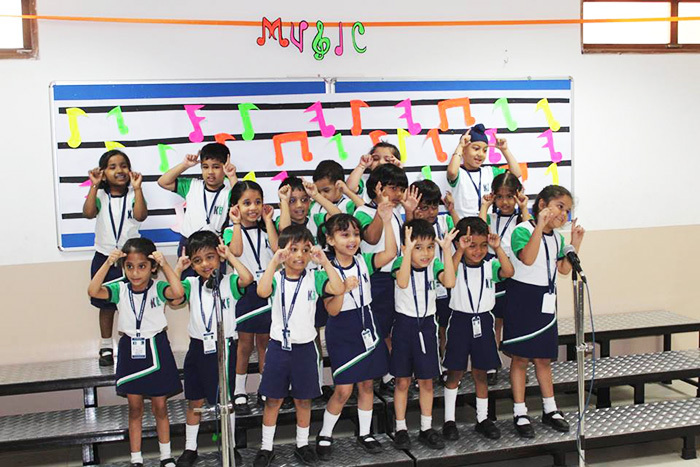 ‘Music is the heart of life ‘ – Franz Liszt The entire premises of Kohinoor Blossoms (KB) echoed the sound of foot tapping music . 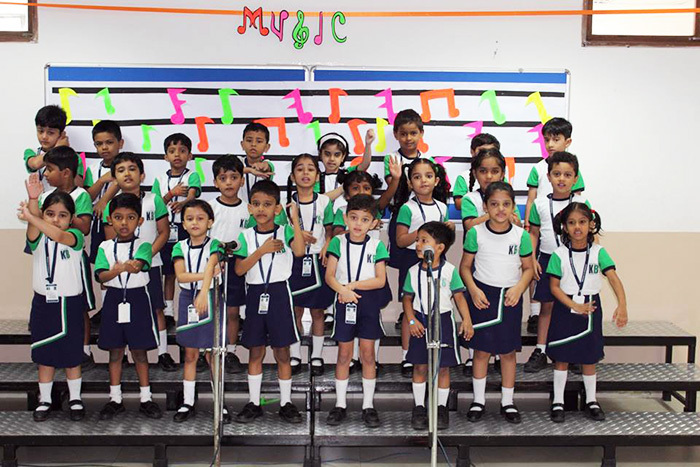 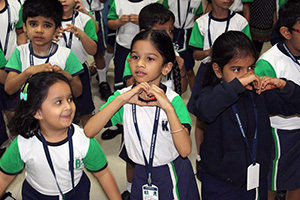 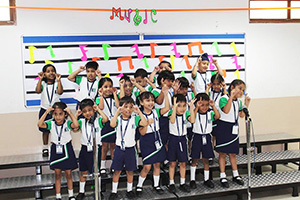 Children enjoyed themselves thoroughly as they sang and danced on their favourite tunes. 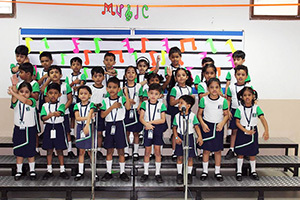 ‘Mini Musicals ‘confidently sang their favourite rhymes and had a gala time. Our parents made musical props from waste materials which were a treat to the children. 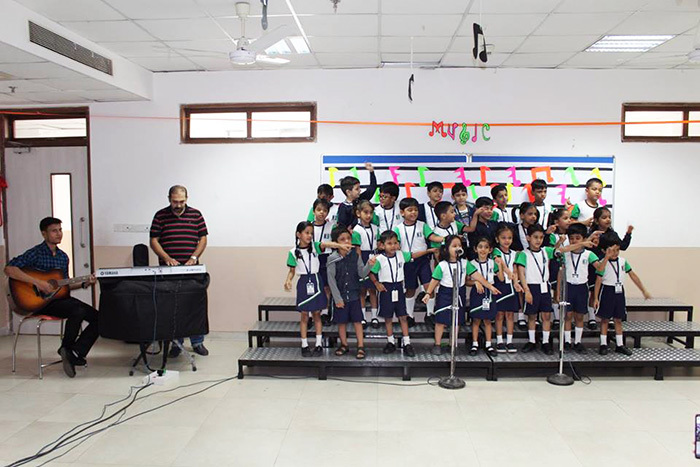 The day ended with a djembe session which left our students on a high note.